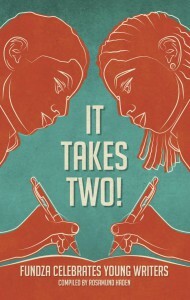 Discounted rates to buy replacement or extra books from Cover2Cover. 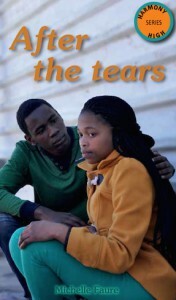 Here are some of the books available to our Family groups. 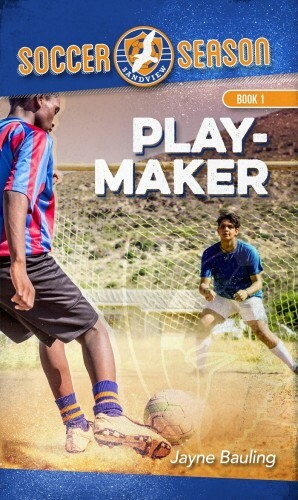 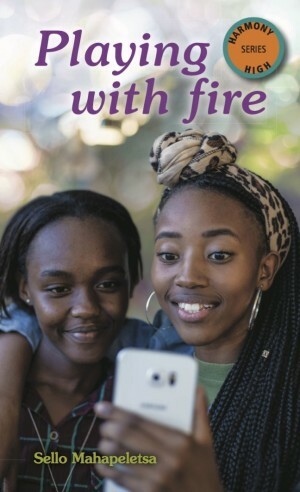 The Harmony High series of books centres on the lives of a group of teens who attend Harmony High, a fictional township high school. 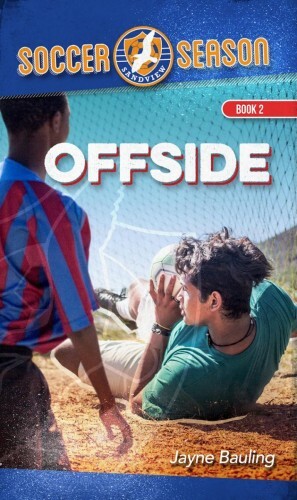 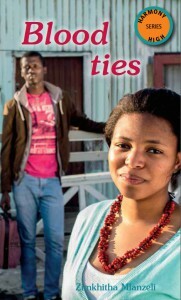 The narratives are gripping and fast-paced and the messages positive, but not preachy. 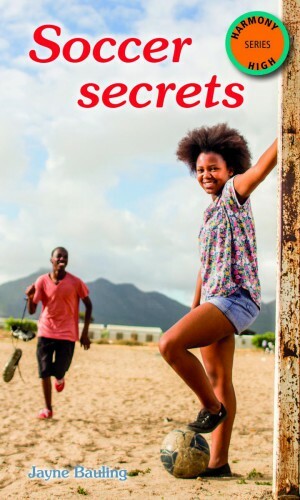 The novels read like soap-opera paperbacks, dealing with teenage angst in a readable and accessible way. 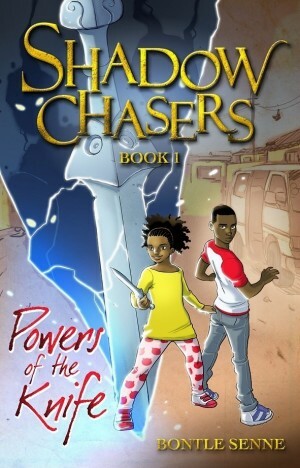 The language is easy to understand, the chapters short and the plots – built on tension and excitement – aim to keep readers turning the page. 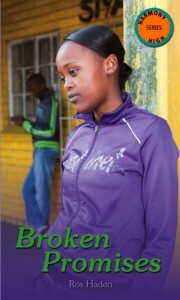 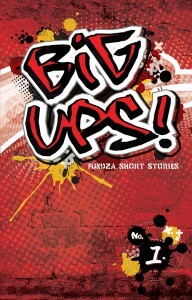 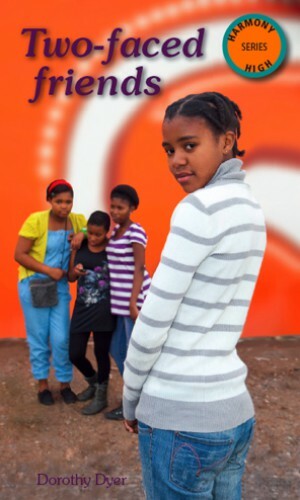 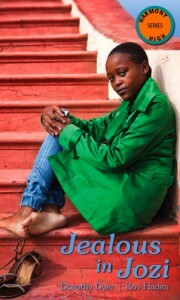 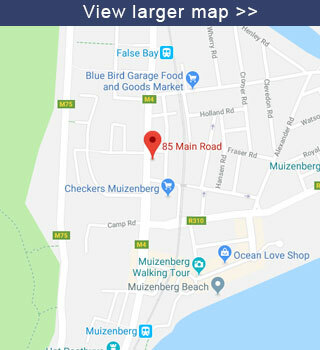 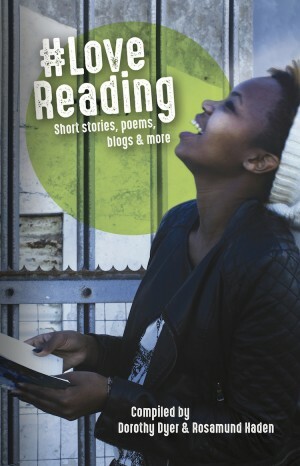 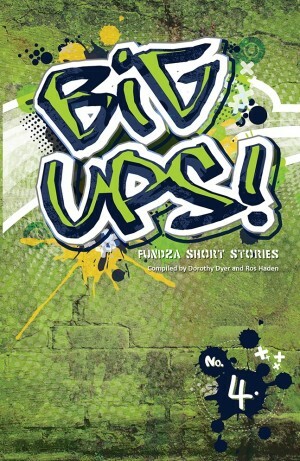 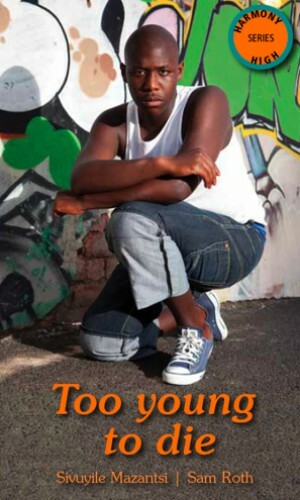 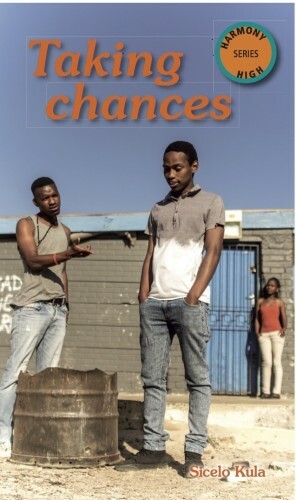 FunDza anthologies include Big Ups, which are collections of FunDza’s most popular short stories given Big Ups by FunDza fans on its mobi network. 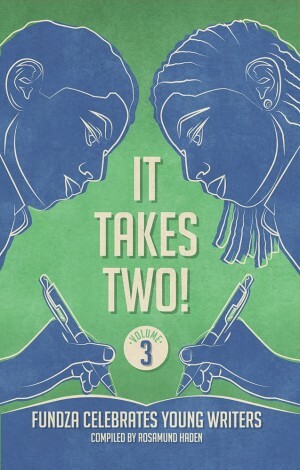 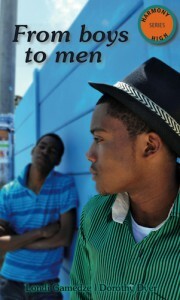 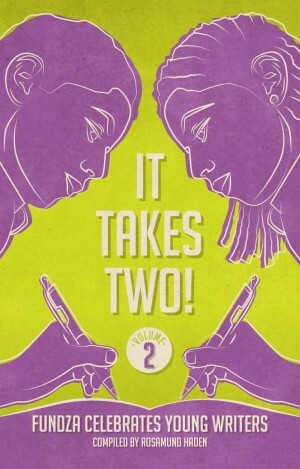 It Takes Two is a special anthology featuring stories by professional writers and young mentored writers. 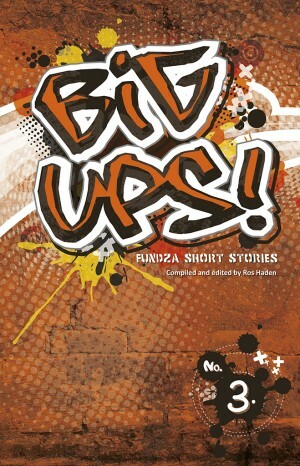 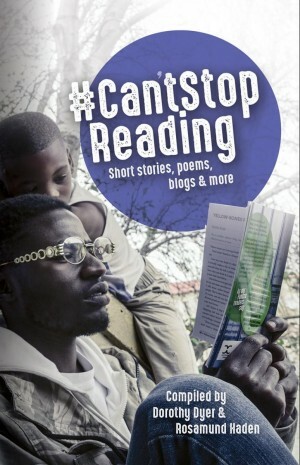 And, the Hashtag series – collections of short stories, essays, blogs and poems, including writing from young Fanz writers, that has all previously been published on fundza.mobi. 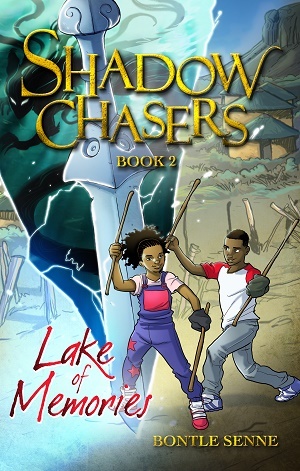 A trilogy that weaves African traditional folklore into a modern day quest. 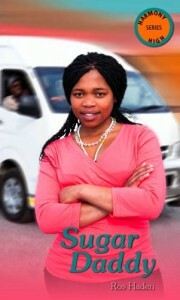 A feisty taxi boss’s daughter and her quirky friend enter the dreamworld and pit themselves against an army of shadows.